Anyone who operates their own private driver or limousine service – or who simply works for one – will tell you that there are a variety of concerns that can manifest when out on call. One of the biggest problems with any private driver fleet is the level of communication that it takes to keep everyone on the same page. Fortunately, a new wave of technology has made it possible to eliminate a majority of these logistical concerns and therefore increase overall productivity and efficiency. Below, we will discuss four mobile applications that can provide private drivers with all the tools they need to be effective while on the job. This application for iOS devices functions very much like a standalone service provider for your private driver company. 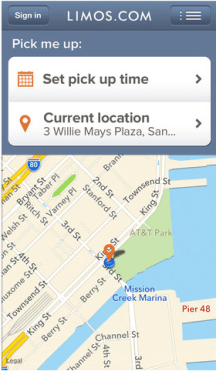 The application can be used to allow clients to book rides during after-office hours and allows anyone to connect to your company via their mobile phones. Chauffeurs will be able to receive instructions from dispatch without any need for phone calls or back-and-forth: with one push of a button, a chauffeur can alert dispatch that the client has been dropped off, while the dispatcher can do the same to inform chauffeurs to remain on standby. 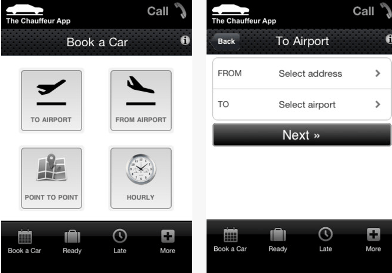 Currently available for free, The Chauffeur App is a powerful tool for efficiency. Designed as a way to connect passengers and drivers, the Limos.com app can be valuable for any private driver who needs additional exposure via the mobile market. Users can quickly find any and all private driver and limousine services in their area; browse prices and make reservations via the application. 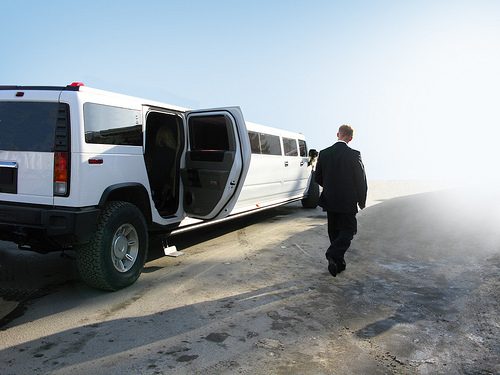 As of now, Limos.com provides more than 41,000 vehicles in its database to anyone who needs to find a local solution for a party, event or business gathering. You can find the Limos.com application on both the iTunes App Store and the Android Marketplace and it is a free download. 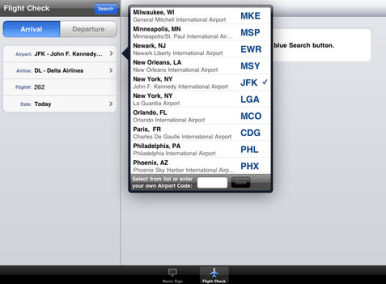 With both a free and premium version available, the LimoPad app can be tested by users before any commitments are made. Within the free application, drivers will be able to evaluate airport flight status and have clients sign their name on any iOS device once they have entered or exited the vehicle. Perfect for any limousine company that operates out of major airports, the LimoPad application can be downloaded by a company and distributed to all of its employees. Chauffeurs and private drivers usually know the best routes to take in order to avoid traffic, but many can benefit from apps like Beat the Traffic. 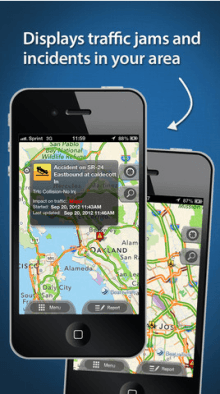 This application – available for iOS and Android devices – empowers drivers by alerting them to average vehicle speeds on the road, current accidents and incidents as well as any road construction projects currently underway. Users can activate alerts so that they are informed as soon as road conditions change on any frequented streets or highways. If you see something out of place or a new accident, you can use Beat the Traffic to report it and have it displayed in the system for other drivers. This application is free and helps its users avoid the worst traffic snarls in crowded urban areas. Malcolm Jacobs, the author of this article, works for a leading Burlington’s limo company. He’s an ardent blogger and enjoys writing articles on various topics.